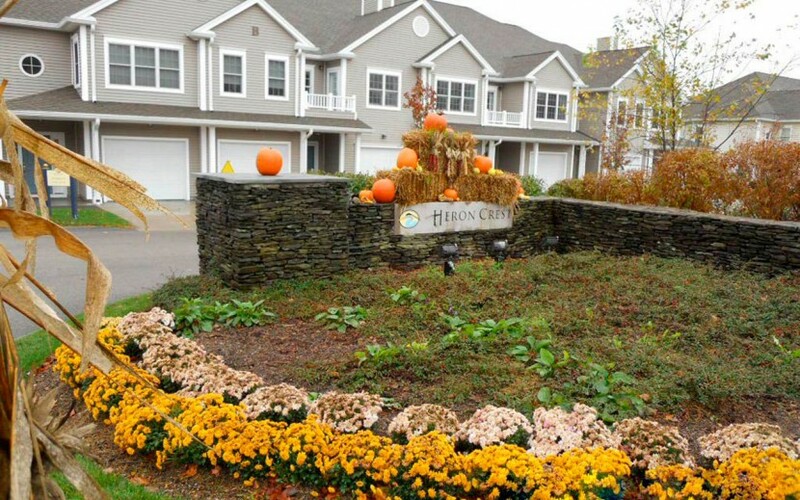 Emanuel Engineering, Inc. provided structural design services for these luxury adult condominiums located in Mansfield, MA. The project consists of ten 7-unit buildings. 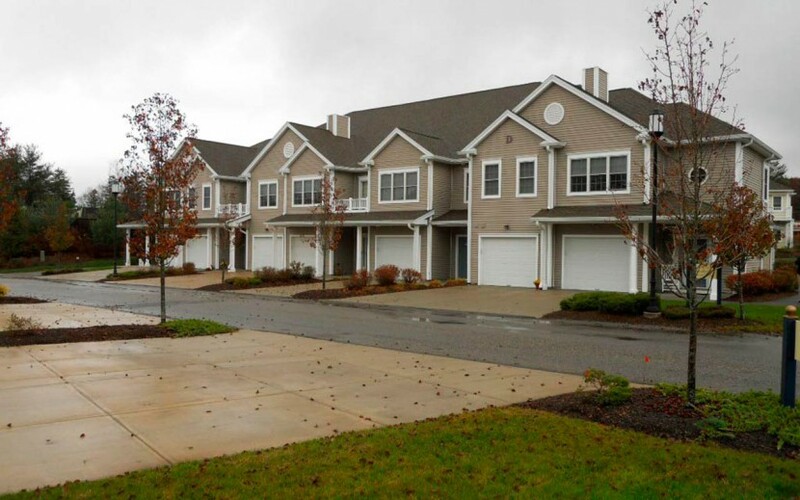 Each of the seven units feature two bedrooms, open foyers and a 1 car garage. Construction consisted of a panelized wall system, prefabricated wood roof trusses and plywood and gypsum wall board shear walls. 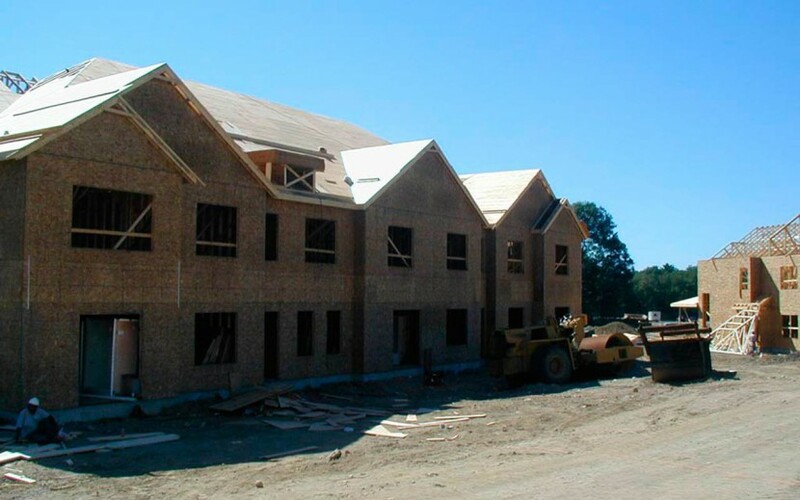 Manufactured “I” joist floor construction with manufactured laminated veneer lumber support beams were also used. In addition, Emanuel Engineering has provided on-site inspection services.